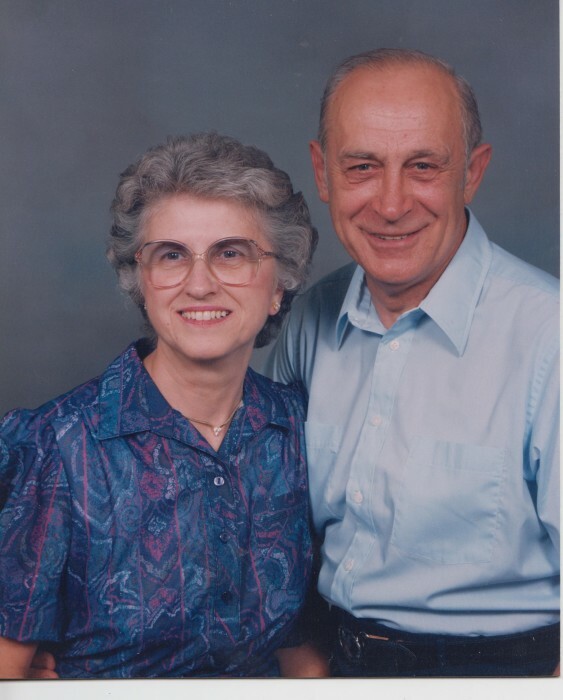 Zalewski, Mary Lou (Koshiol) passed away January 24, 2019 at her home in Spokane, WA. Mary was born January 5, 1928 in St Cloud, MN to Norbert and Mary Ann Koshiol. Mary was the 4th of six children. She came to Spokane in the 40's to help her sister Betty with her newborn daughter. She took a job in a box factory and in 1949, Mary met the love of her life, Chester (Ski) Zalewski. They were married in 1950 at the small chapel at Fort Wright where Chester was assigned with the Army Air Corp. Mary enjoyed cooking, baking, canning, gardening, embroidery and crafting, bowling, going for walks, playing Scrabble and card games. Spending time with family and friends was very important to her. She was an excellent cook and homemaker whose house was always immaculate, even with raising three rambunctious boys. Being a military family, they moved from Spokane to Colorado in 1960, to Texas in 1967 and then back to Spokane in 1969. She was active in her church and volunteered often to help with various activities there. Mary was a loving wife, mother, grandmother, great grandmother and friend and will be missed by all who knew her. Mary is survived by her husband Chester; sons David (Brenda), Robert (Susan) and Steven (Megan); her brother, Tom (Dorothy) Koshiol; grandchilden Colin Zalewski, Corey Zalewski, Brooke Schlange, Kelly McCown, Josiah Matthews, Elisa Matthews, Amanda Zalewski, Christopher Hurlbert, Benjamin Hurlbert, Jennifer Ciconte, Brian Westerman, Andrea Steele and 18 great grandchildren. Mary is preceded in death by her parents Norbert and Mary Ann Koshiol, siblings Adeline (Betty) Weyen, Christine (Chris) Kramer, Bertha (Bert) Margotto, and Norbert (Norby) Koshiol. Visitation will be held at Hennessey Funeral Home, 2203 N Division St, Spokane, on Tuesday, February 5th from 3 PM to 6 PM. The Rosary will follow at 6 PM. Funeral mass will be held Wednesday, February 6th at 11 AM at St Charles Catholic Church, 4515 N Alberta St, Spokane. Internment will at the Chapel at Holy Cross Cemetary, 7200 N Wall, Spokane, at 1 PM. 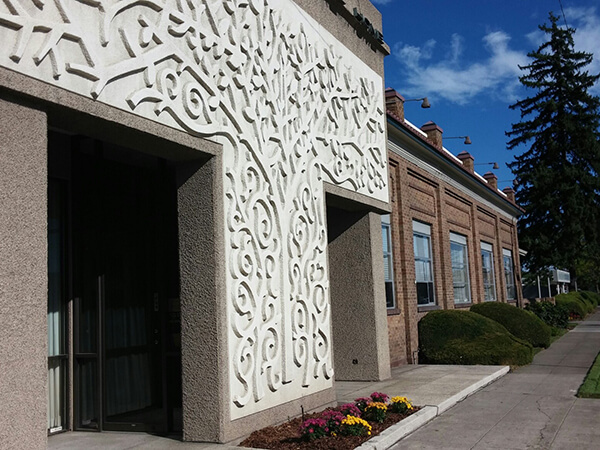 A reception will follow at 7135 N Pine Rock St, Spokane, at 2:30 PM. The family would like to thank Kindred at Home, Senior Helpers and Hospice of Spokane for all their kindness, help and support. Memorial contributions may be made to Hospice of Spokane at www.hospiceofspokane.org.